One of the question I get asked a lot when it comes to fitness and workout routines, is: "What workout routine can I do with only two dumbbells?" My Pasadena Workout is one, but I decided to add another workout routine to the Bonus Workout Series you can do with only two dumbbells and a place or object to do step ups on. For this workout, I asked a friend of mine, NickiJean Alex to help me model the exercises and routine. We set out for a scenic location near the famous "Suicide Bridge" in Pasadena. Unfortunately the sun wasn't exactly where I needed it for the video, but I went ahead and shot it anyway as you can still get a good idea of how to accomplish the exercises and the workout routine. If you've completed the Fat X Program, you can do this workout routine and some of the others in the Bonus Workout Series until you're ready to go through the FX 12 again. Check out the video and as always, feel free to send me any questions. By the way, the circuit is meant to be done continuously for 5 minute rounds. You rest 2 minutes between each round. Make sure to warm up before you get into the circuit and first 5 minute round. 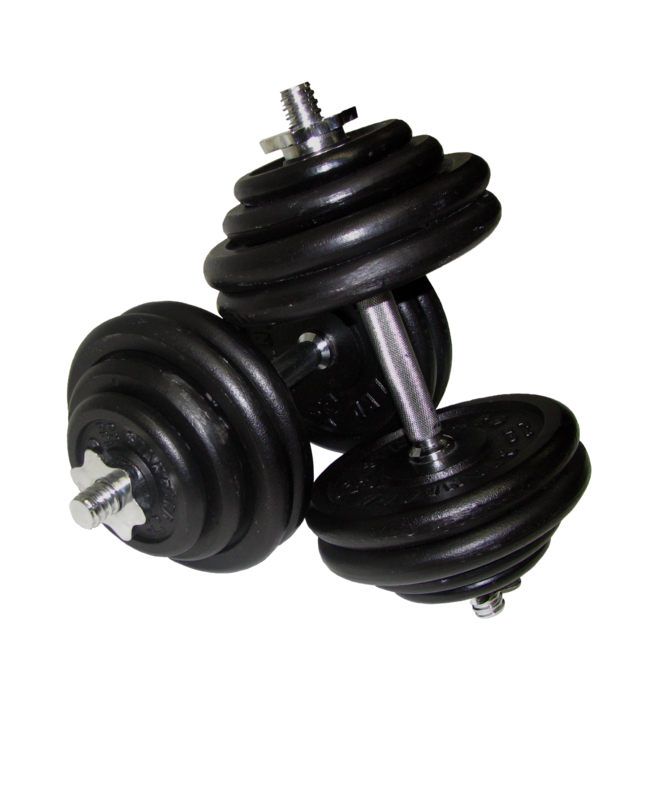 To get the best results form this workout routine, use the heaviest dumbbells you can handle. I would suggest using a weight that you can do for 12 reps even though the exercises and workout only call for 6 reps. You'll see why after the first few minutes. For private training, a.k.a personal training or coaching, contact me at CoachRollie@gmail.com or you can also get a hold of me on Facebook at Facebook Fat X 101.